On this most auspicious day I would like to wish you the Happiest of Birthdays! May the revelry flow like the blood of thine enemies. Amen sistah!! 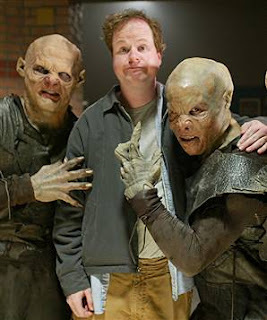 I love Joss and all of his shows.